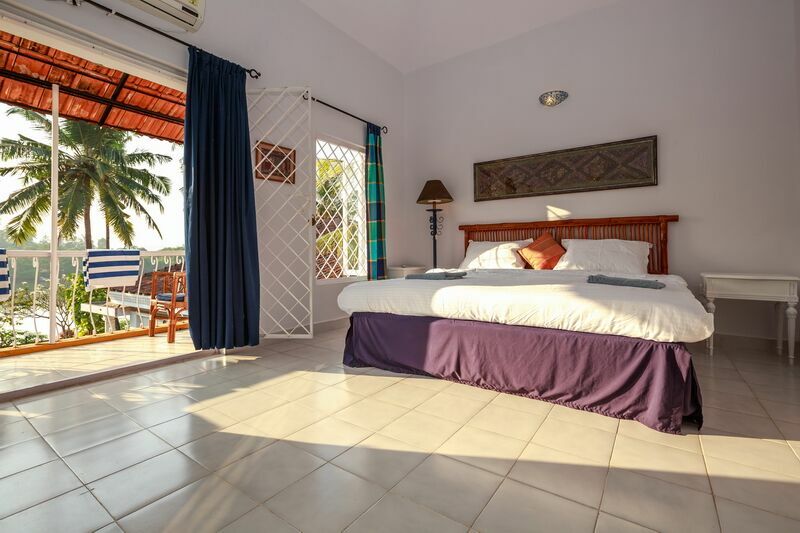 Panoramic views of the sea, swaying palm trees, golden beaches, awesome food and drinks, hot party scene, beautiful churches and historic buildings, hills, forests, waterfalls and what not. Goa is undoubtedly one of The India’s top tourist destinations and always been loved by many. Goa is one of the most visited places in India as there are so many places to visit in Goa. Goa is very well known for the spectacular beaches it has. In fact, the beaches of Goa are so good and peaceful that they are renowned all over the world. People from every corner of the world come to visit Goa all over again and it is also considered some of the best beaches to hang out in the whole world. Goa is the ideal place to visit if one wants to just relax and enjoy the beautiful mesmerising beaches, freshness of the wonderful winds, late night DJ Parties at cruise, exploring the best heady places, loads of shopping at local markets or have an amazing time partying all night on your favourite beats. Goa has become the favourite destination for all couples who want to spend their honeymoon on beaches. Not only couples but many youngsters are also going Goa to experience water sports and fun activities. There are so many good hotels and beaches to stay in Goa with the amazing breath taking views and absolutely amazing interiors. Many People visit the state and stay for months with their families on long-term vacations. There is also growing interest among them to buy property here and make Goa their second home. 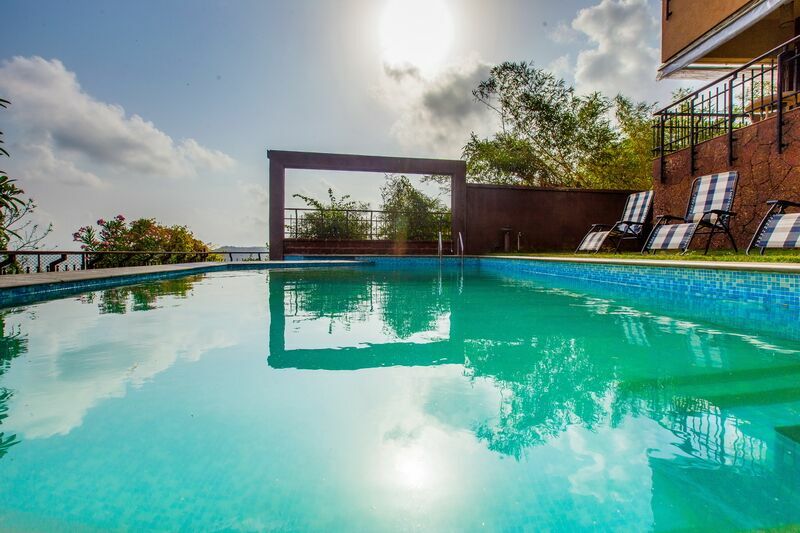 After all, there are some amazing real estate agencies in Goa. 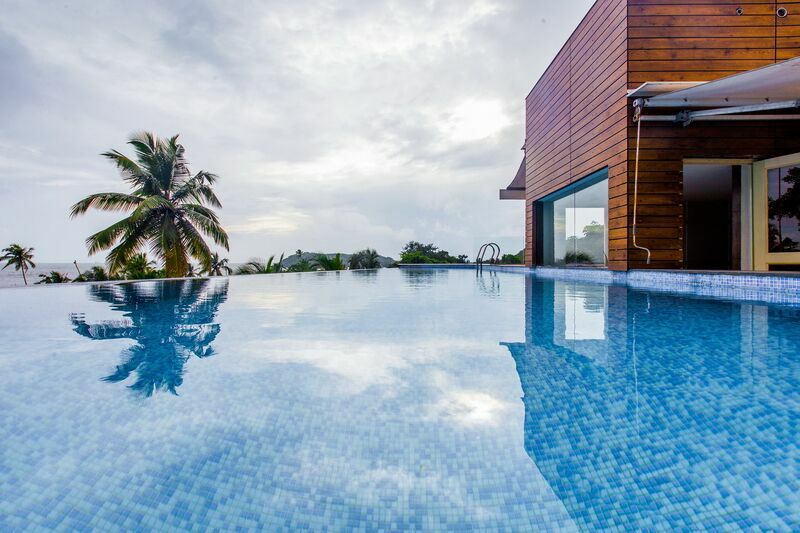 Which Makes one easily invest to buy some luxury villas and properties in Goa. And Why Not ! Recently Through My Online Research, I Heard About The Very Well-known Company “Goa Villa Estate”. Their villas for selling/rental includes a huge number of villas, houses, cottages and even guesthouses in different parts of Goa. Their team of professional real estate agents and brokers carefully evaluate your needs and requirements, helping you select better accordingly. Making them, one perfect Investment Destination in Goa. Just see the pictures. Who would’t love to spend their holidays at such an amazing place at great value across great locations. 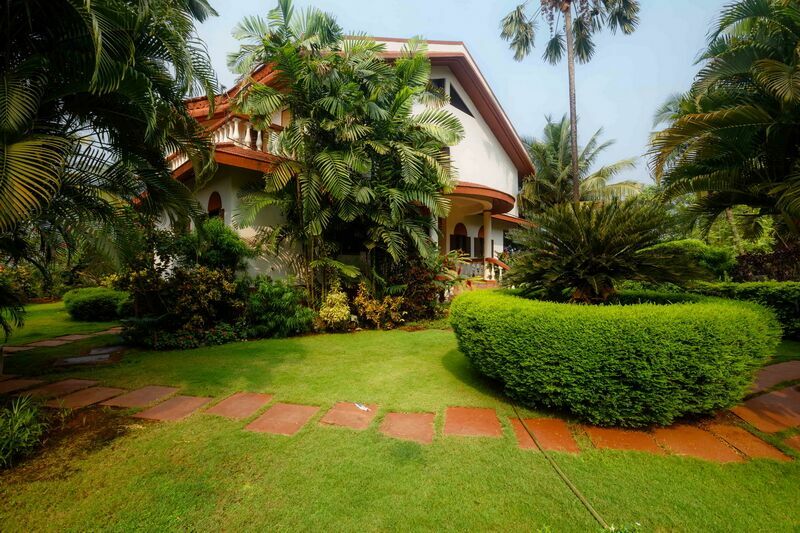 Goa Villa Estate was founded as a real estate brokerage company in 2009. Today they are one of the leading and prosperous real estate agencies in Goa. Their team of professional real estate agents and brokers has a huge experience and great knowledge of the local real estate market, of how to handle a transaction and make a good trade especially with visitors. For Your Convenience, I am adding a direct link of the website below. Beautiful Luxurious Villas are Just a Click away. 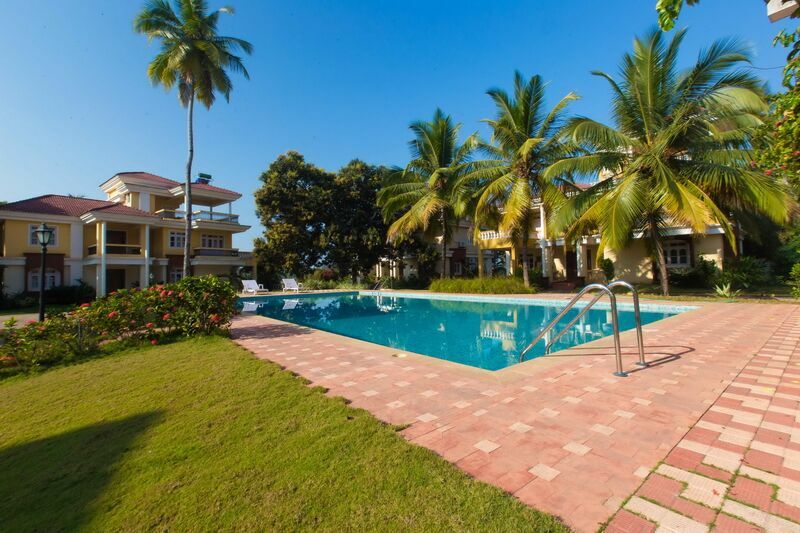 Your Real Estate needs are well met at the one and only friendly destination at Goa. ? P.S. : Holidays Never Felt So Good Before ?? Second hone in Goa. Sounds so amazing. I have never been to Goa but I won’t mind taking a long family vacation there. Very Well written blog post . 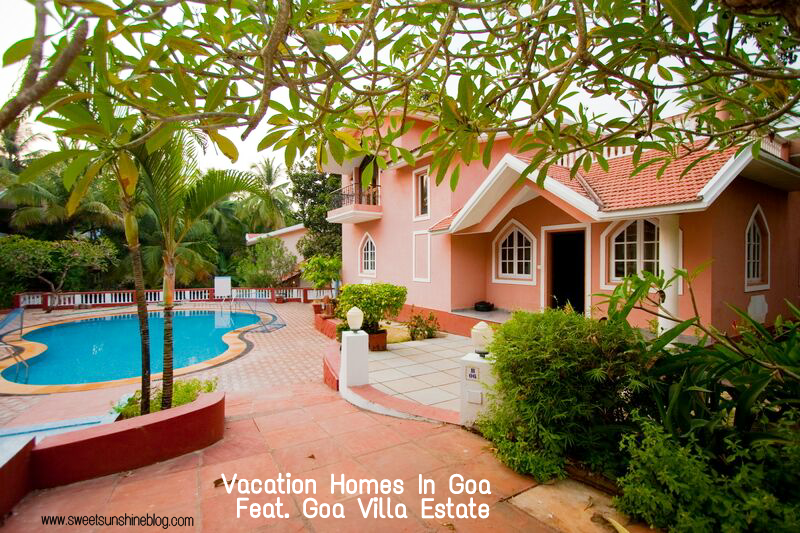 I found my perfect villa at Goa ?? Abhi tak main Goa nahi gai hu per aapki post jarur inspire kar rahi hai ?? Perfect place for vacations ?? I will check this when I’m next in Goa. Looks good to me. This is an awesome list! I can’t wait to check them out for My next vacation in Goa! Private villas are gaining popularity for vacations. These ones look so beautiful. Yr pictures are so amazing just as your detailed post on Goa. Its one of the most popular place for vacation in India. Your pictures makes me pack bags for Goa. detailed information on this area is such helpful for people who are planning for Goa. Goa is surely an amazing place! Thanks for sharing all the information through this post!